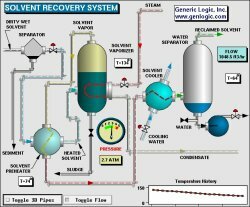 Generic Logic Inc. is a premier provider of Real-Time Graphics, Data Visualization, HMI SCADA and custom GIS Solutions for software developers around the world. Graphics Builder - a vector graphics editor to create HMI displays, define dynamic behavior and attach data sources for animation. 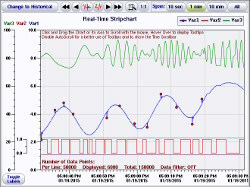 The GLG Toolkit is an extremely flexible and robust graphical framework for building visual interfaces that display real-time data, such as operator displays for Process Control and Monitoring, SCADA / HMI mimics and diagrams, Traffic, Telemetry and Network Monitoring displays, and other mission critical applications. 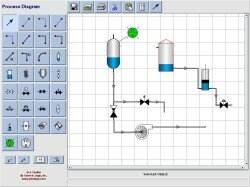 The Web Edition of the Toolkit includes an ASP.NET or JSP Graphics Server for deploying dynamic HMI and SCADA displays in a web browser on either a desktop computer or mobile devices (Android, iPhone, etc.). The .NET Edition of the Toolkit includes a graphical HMI editor, a large number of pre-built components, and a choice of C/C++ DLLs, a C# User Control and a Class Library, or an ActiveX Control for embedding the HMI screens into an application. 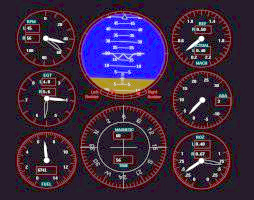 The Java Edition also includes a Java Class Library for using HMI screens in a Java application. The Toolkit's open and flexible framework makes it easy to embed HMI screens into existing applications without a need to rewrite the existing code, and it saves months of development time when developing new custom control and monitoring solutions.